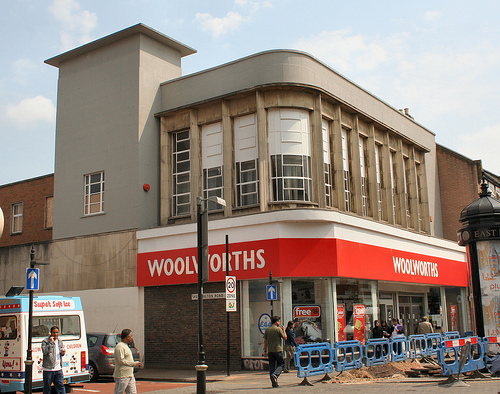 Originally Woolworths opened in East Ham in the 1920s at 193 High Street. It can be seen in this photo opposite the Palace Theatre. The store was rebuilt at 72-26 High Street North on the corner of Skeffington Road, and this is what it looked like. This was my friend Ruksana’s local store from her childhood. She remembers it being a long store and her mum always buying her kitchenware from here, in particular Tefal. The store closed on 30th December 2008. 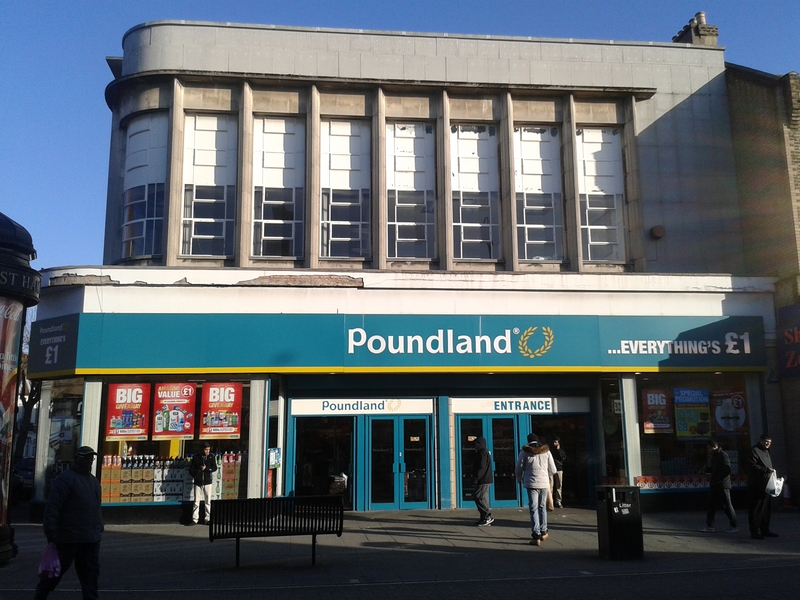 Shortly after it closed, Poundland took over the premises. 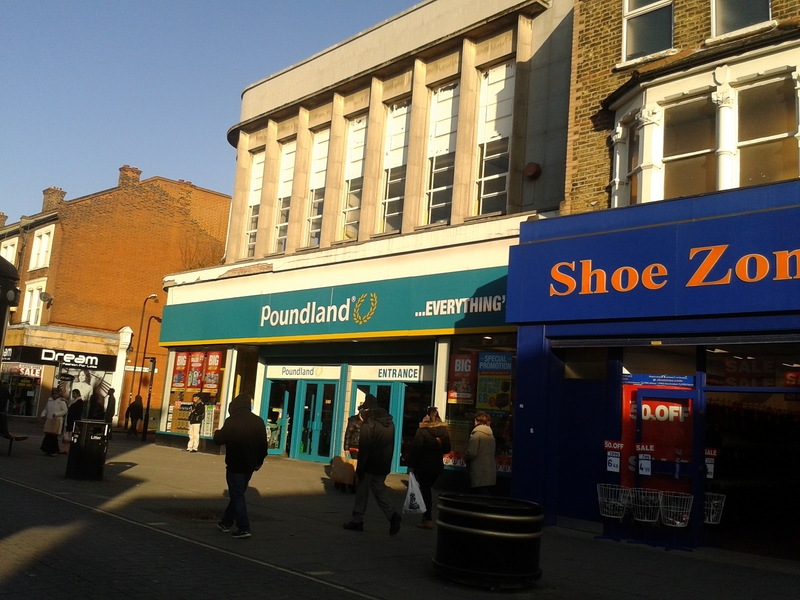 This was one of 4 Poundlands that cut their prices to 97p in 2013 to undercut the many poundshops on the High Street! Today it is back to £1, as I popped in there to buy some chocolates. It definitely still has a Woolworths feel to it. 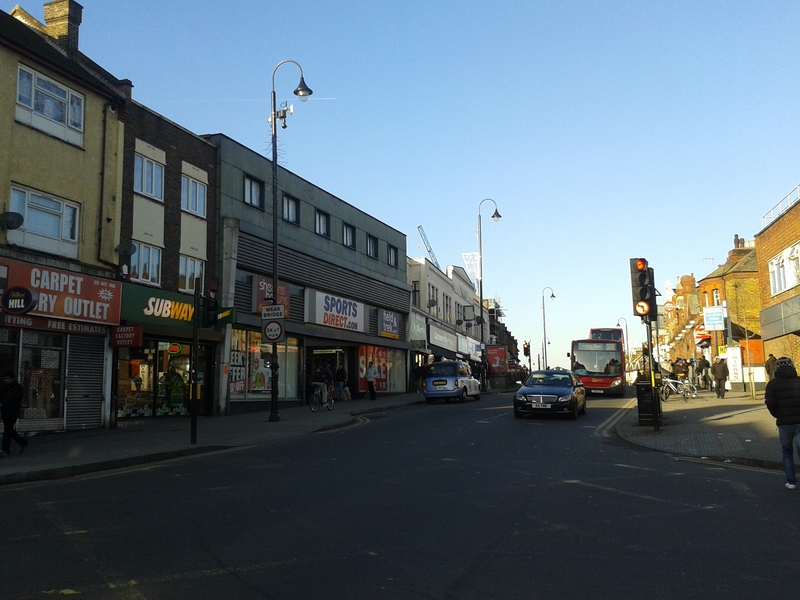 The original Woolworths which was at 193 High Street opposite East Ham station and the Palace (which became C&A, today a Lidl) is now Sports Direct. 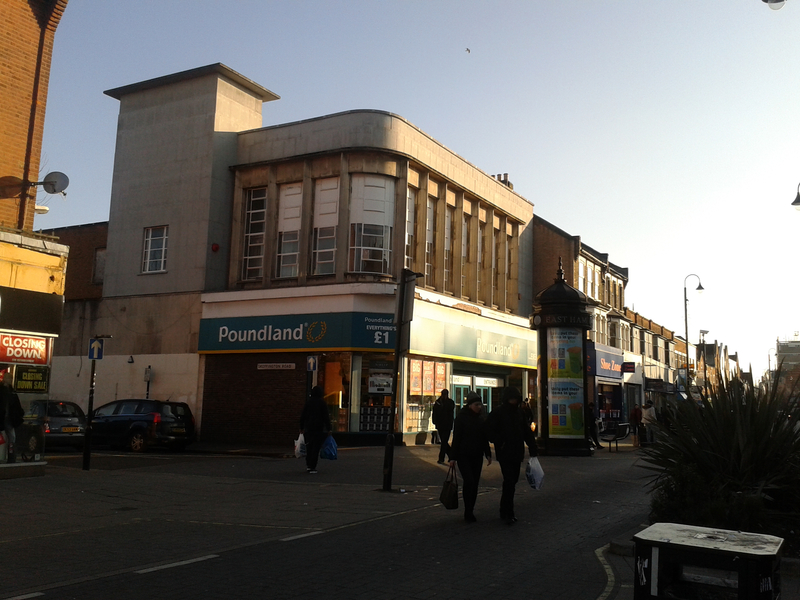 I was a boy living in east ham when my parents took us to this woolworths, around 1940. But they decided to call in at a nearby shop to buy my sister a raincoat. 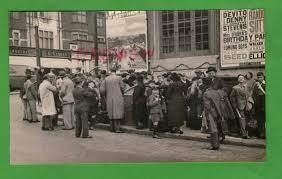 Whilst there the sirens went so had to go into the air raid shelter below said shop. when we came out, after the all clear, woolworths was flattened. I believe many people died and we had a very lucky escape. Oh wow thank you for sharing your real-life story. That must have been so terrifying at the time, I read many WWII bombing accounts when I research my Woolworths posts, and I can’t even imagine what it must have been like. You really had a lucky escape.